The proposed legislation will also make drivers aware of what data is being collected. Proposed by Senators Edward J. Markey, a Democrat from Massachusetts, and Richard Blumenthal, a Democrat from Connecticut, the act would mandate that critical software systems in cars be isolated and the entire vehicle be safeguarded against hacking by using “reasonable measures.” The proposed bill doesn’t define those measures. 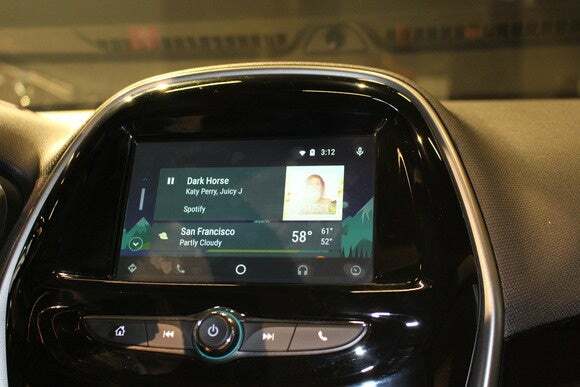 To date, there have been few examples of cyber attacks on cars, but security researchers have demonstrated that it’s possible to take over the critical control systems of a car while it is in motion.